Vexve X™ – Press & Go! 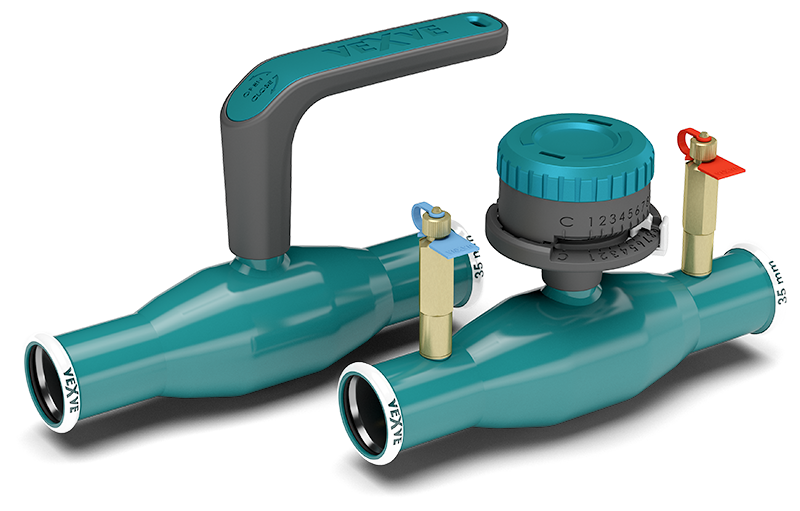 Vexve X is the market’s first complete series of shut-off and balancing valves made of steel and stainless steel with integrated press fit connections. These valves are designed for optimal shut-off and balancing functionality for heating and cooling networks in buildings. The integrated press fit connections reduce the number of parts needed and work phases required while also reducing the risk of leakages compared to solutions that apply separate adapters. The press connection can be done with both M and V profile jaws. LBP (leak before press) O-rings, insertion depth limiter and press collar enable a fast and reliable installation.